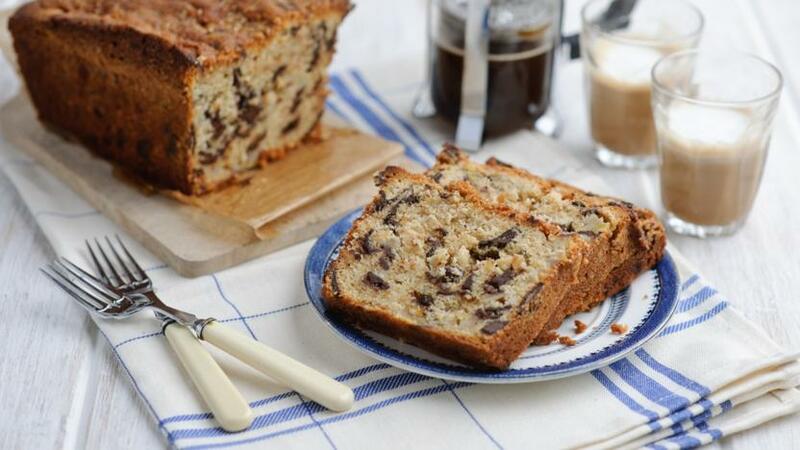 Want to know how to use up overripe bananas? Nigel Slater’s banana bread recipe is just the ticket. Preheat the oven to 170C/325F/Gas 3. Line the base and sides of a 20cm x 12cm/8in x 5in loaf tin with baking parchment. Beat the butter and sugars until light and coffee-coloured. This is best achieved in a food mixer. 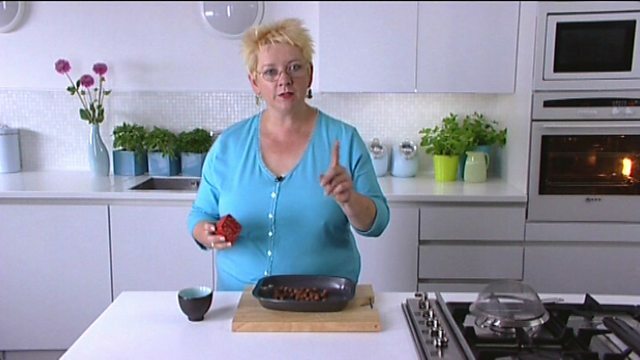 Toast the hazelnuts, rub them in a tea towel to remove their skins, then grind quite finely. Slowly add the eggs to the butter and sugar mixture, then mix in the toasted ground hazelnuts and self-raising flour. Scoop the cake batter into the prepared loaf tin. Dust with a little demerara sugar. Bake for between 1 hour and 1 hour 10 minutes, covering the cake with foil if the top starts to darken too quickly.